Construction and engineering company Decmil Group has announced that it has been awarded by an EPC contract by Maoneng Australia to deliver the company’s Sunraysia Solar PV project. Located near Balranald in New South Wales, the 255MW Sunraysia Project is set to become one of Australia’s largest utility solar farms upon completion. 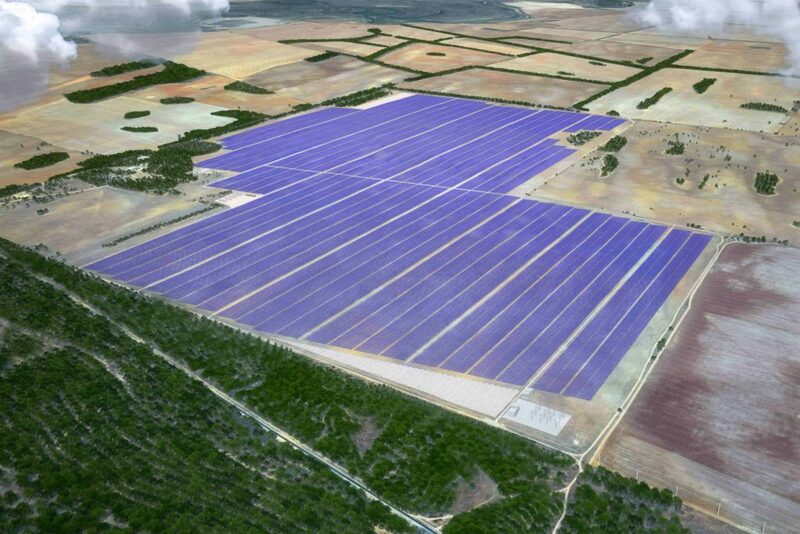 Decmil Managing Director and Group CEO, Scott Criddle, said the $277 million contract was the company’s second significant solar EPC contract, the first being the Gullen Solar farm. “Decmil is looking forward to partnering with Maoneng on the Sunraysia project. Both organisations bring together complimentary skills to successfully deliver this project to the Australian renewable energy market,” he added. Maoneng Group Executive Chairman and CEO, Morris Zho said the Sunraysia project was also Maoneng’s second significant project in the Australian market, the first being the Mugga Lane Solar Park developed and built under the ACT Government’s Reverse Solar Auction. “Maoneng welcomes Decmil as partners to successfully deliver the Sunraysia project. We are confident in Decmil’s capability and pleased to see their commitment and resourcing towards this project,” Mr Zho continued.